Nehra, the current bowling coach of the franchise will be part of the team along with newly-appointed coach and mentor Gary Kirsten. 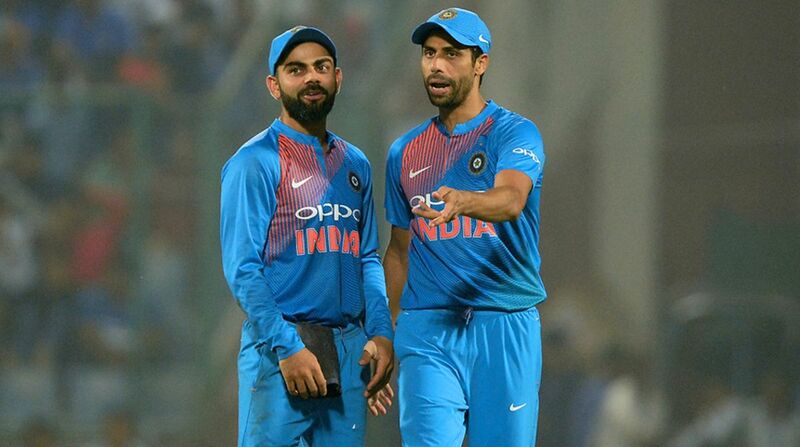 Former India pacer Ashish Nehra was on Wednesday elevated as a coach, thereby inducting him into the new coaching leadership team of the Royal Challengers Bangalore (RCB) franchise for the upcoming edition of the Indian Premier League (IPL). “I had the privilege to join the coaching team of RCB last season and feel very passionately about the team. I want to thank the team management for considering me in a leadership position with the franchise and look forward for the successful seasons ahead,” Nehra said in a statement after the announcement. Having played in all formats of the game, the veteran left-arm seamer had been a part of the national team in two largely successful World Cups, two Asia Cups and three ICC Champions Trophy tournaments. In the Indian Premier League (IPL), he has represented various teams in the past.